A couple of weeks ago, I let you know about one of our students being hit by a car in the crosswalk at 19th and Roy. Since then, I've been in communication with the city of Seattle to try to get more signage at that intersection. After some back and forth, the city told me that they will be installing higher visibility signage at 19th and Roy in the next month. My fingers are crossed that it will actually happen. I lobbied hard for the flashing lights that we see at other schools on our street, but was told that 19th and Roy does not have enough traffic to warrant the flashing lights…New signs or not, thank you for continuing to slow down, stay off your phones, and follow our traffic procedures. It's serious stuff. What's also serious is the fact that our auction was a huge success. You saw my email earlier this week that detailed that success. I'm grateful to everyone for pitching in to help us produce such a great result. Special thanks, of course, to our advancement office and to Kim and Pete Nisbet, this year's chairs. It was a great weekend! Finally, with conferences around the corner, I'd urge you to have conversations with your kids about how they feel the school year is going. Ask them to reflect on areas of growth, areas of success, social topics, and so on. We want our students to be actively engaged in reflecting on their growth as people. Scrip Sellers - Daily, 8:15am-8:45am contact Advancement. Are you dealing with media and technology challenges in your home? Are you trying to help your children manage stress? 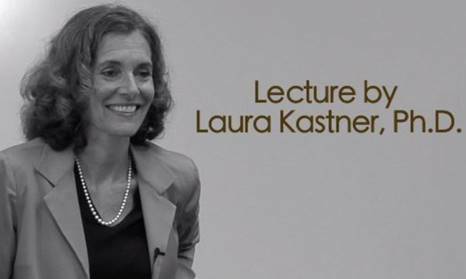 Please join us on Nov 15th when Dr. Kastner will help us navigate these parenting issues. 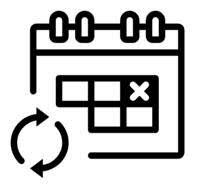 Did you know you can sync the school calendar to your personal calendar? How about getting a text to remind you when it's free dress? Click HERE to get iPhone and/or computer step-by-step instructions. ﻿Tuesday November 14th is a noon dismissal day. 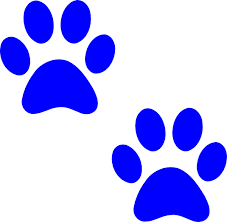 The Jaguar Club and Study Club will be open from 12:00-6:00. We have also partnered with WATTS basketball to provide a workshop for interested St. Joseph Students. Click here for more info and to register. Space is limited!! Have you stopped by Gift Wrap Display in the foyer to check-out the samples ? 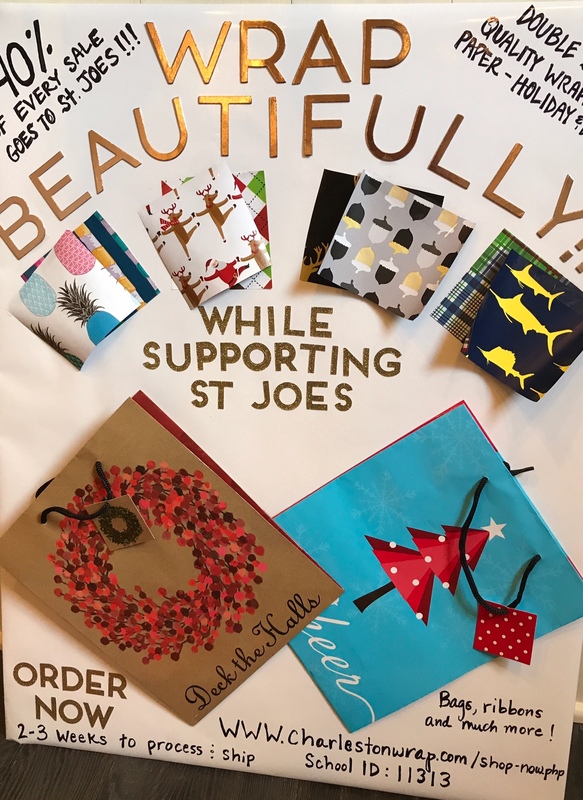 Try before you buy & remember St Joe's will receive 40% on gift wrap sales ! You may access the shopping link HERE. If prompted, the St. Joseph School's Online ID# is 11313. Visit the school website for fundraiser details. Questions? Email the St. Joseph PAB. The Ski Bus will run on 6 Fridays from January 5th - February 23rd. Please see the attached information sheet and registration forms for specific dates and cost. Space for this program is limited and seats fill quickly. REGISTRATION ENDS DECEMBER 1ST. Thank you! The boots, buckles and big hair were strutting their stuff this weekend! Items. 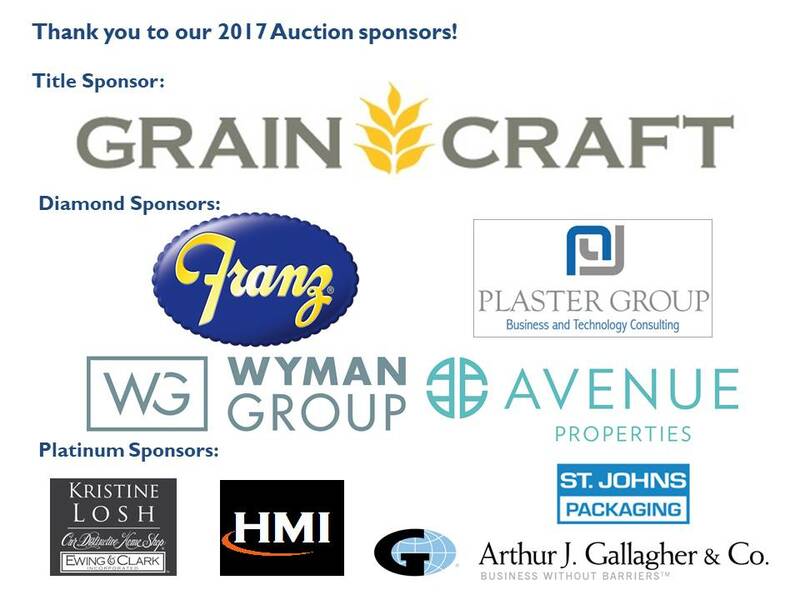 Pick up your purchased auction items! Items have been in the lobby for pick up this week. After this morning, items will need to be picked up from the Advancement office. Table Decorations. Did you know the amazing table decorations from the Saturday night auction are available for purchase? 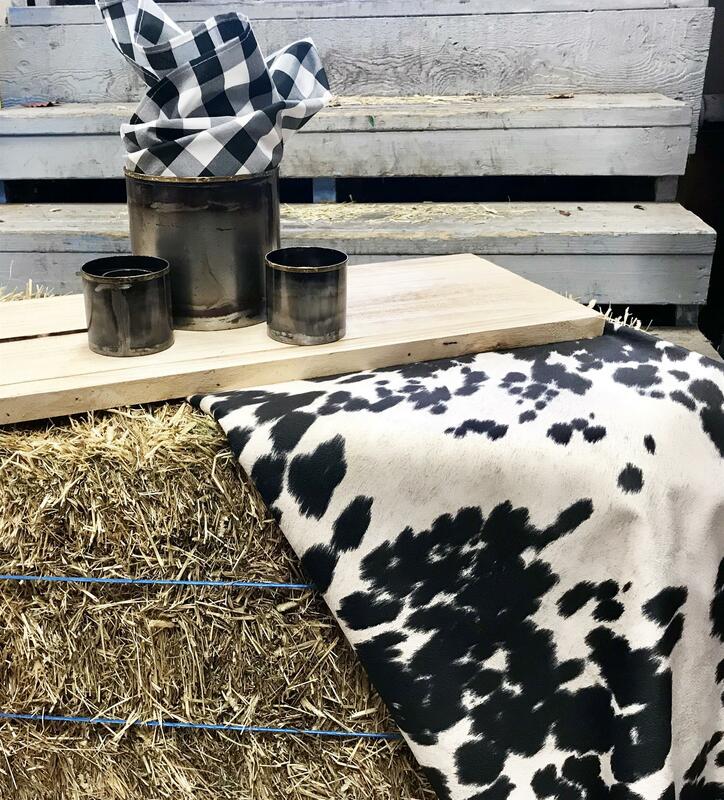 Cow hide $25, flower pots and 2 votives $20 – stop by the Advancement office. Student Western Photos. The amazing western themed photos you saw on the screens Friday and Saturday night of the students are for sale here. 15% of all proceeds goes to St. Joseph. Auction Questions? 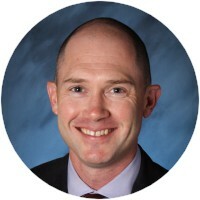 Contact the advancement team by email, call 206.329.3260 x244, or stop by our offices. Spirit Gear! 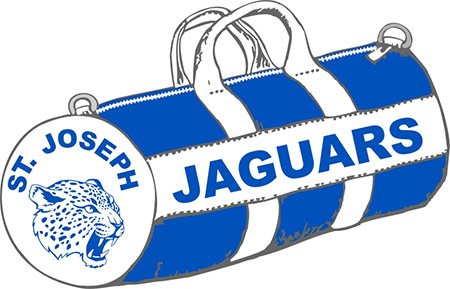 St. Joseph spirit gear makes a great gift! Fill out an order form here and we will charge your FACTS account. SCRIP! Kids, family members, co-workers, teachers gifts – SCRIP is a great gift! The purchase, stop by the main lobby any morning, or come to the Advancement office. Please remember checks or cash only! We also have a staff preference list to help with easy purchasing. View the current order form here. GRC will meet on Thursday mornings from 7:45 to 8:15. Students will read books that are already selected for them (they will read the same 10 books as the Seattle Public Library has selected for their Global Reading Challenge 2017 teams). St. Joseph School library will provide the books. A competition between the teams will be held in the spring. Our first official meeting will be Thursday morning, 11/16, from 7:45 – 8:15 am. Commitment forms will be handed out. Please sign and return. The first round of reading books will be distributed that day as well. The Global Reading Challenge is a fantastic opportunity for students to participate in reading as a team sport! Children make new friends, read books they perhaps would not have chosen themselves, and learn to work in academic teams. We welcome all students, regardless of reading level. The more variety, the better! Beyond Academics: The Soft Skills and Social Emotional Health- Mindful Mondays at Sparkle Spot Learning. December 4th, 6:30-8:00 PM, FREE. This is a follow-up to our September 7th Gathering where 24 parishioners attended. In addition to hearing one another's experience of being a parishioner of color at St. Joseph Parish we want to explore and discern themes, concerns and hopes for the future. Newcomers Welcome. 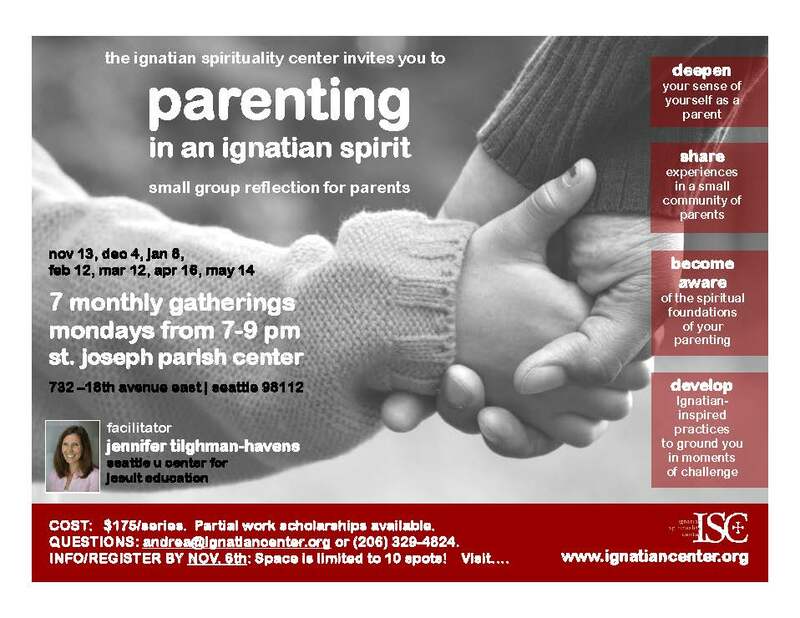 Andrea Wong Fontana, Program Coordinator of the Ignatian Spirituality Center, will facilitate. Our planning committee includes Fr. Julian Climaco, Ana Martins, Linh Dam, Mary Price and Deacon Steve. 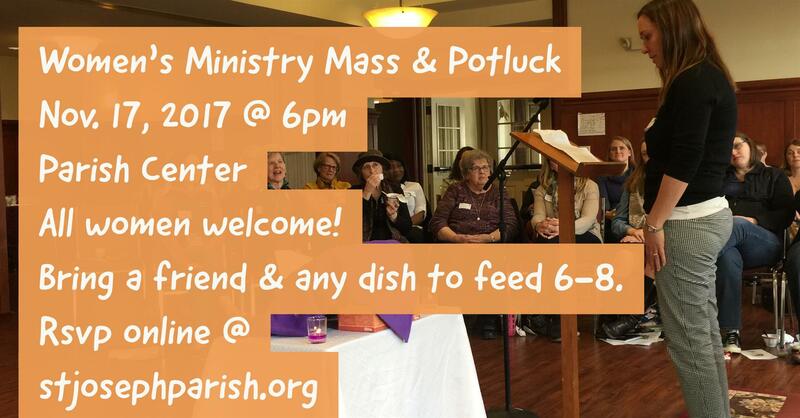 For more information and to RSVP, contact Fr. Julian.